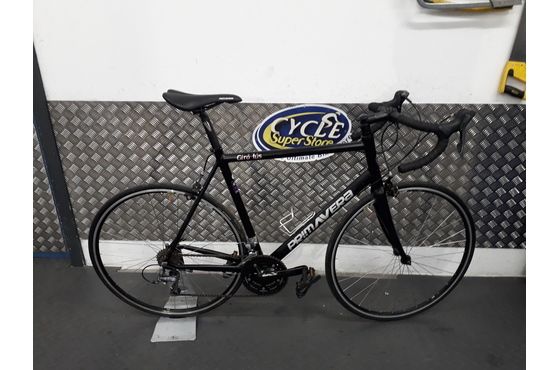 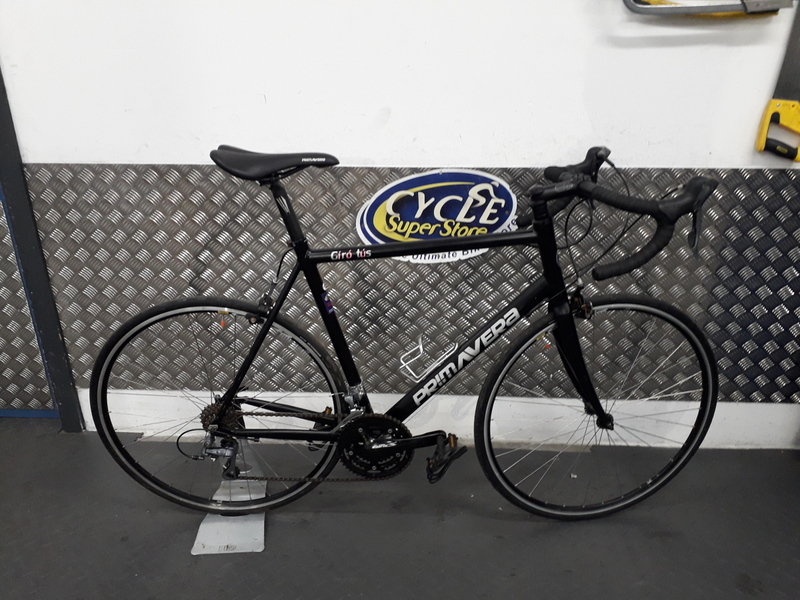 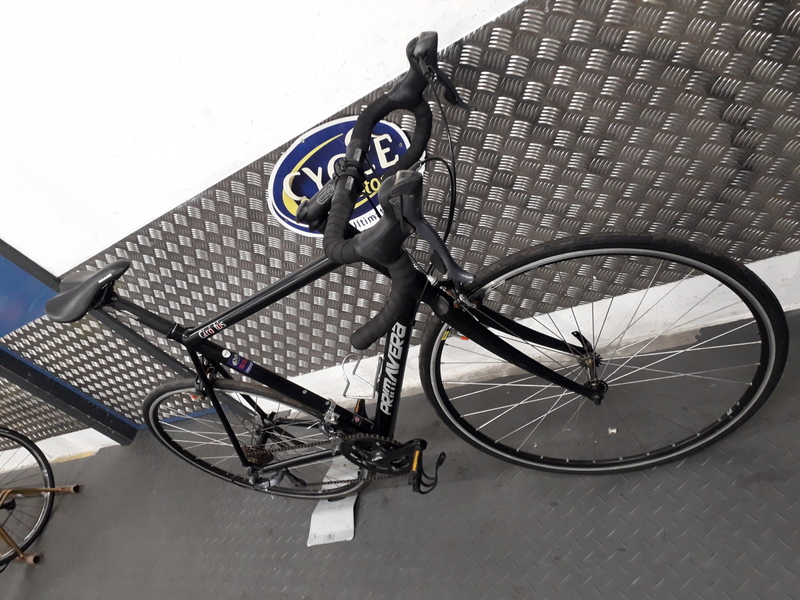 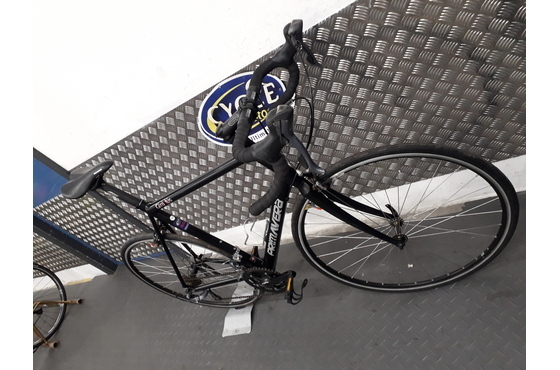 Mens entry level road bike in excellent condition. 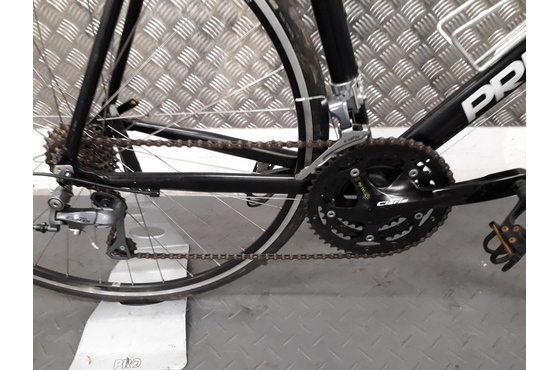 Cleaned and oiled with wheels trued. 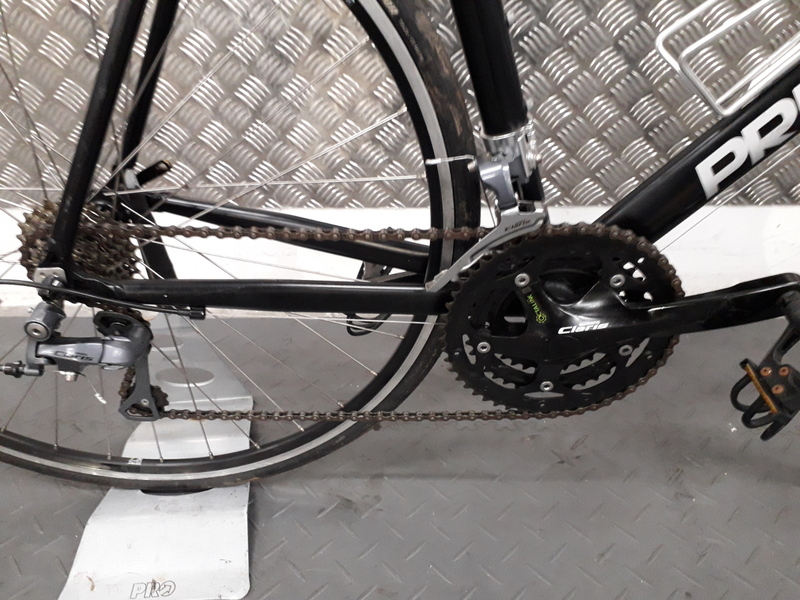 All bolts checked ready to ride.